Your parents are relieved, and your friends are ecstatic! You are thinking about your wedding dress, your bridesmaids, the invitation cards, the cake and those lovely floral decorations. BUT have you thought about where all this is going to be? If you are like most people, you are probably fixated on the dress and the cake. After all, people come to look at the dress and eat the cake-right? You’re probably right, but for all of this to happen smoothly, you need the right venue. The venue is that big of a deal when it comes to planning your wedding. If not done right, it can cast a long dark shadow on your big day. So, read on to ensure your big day is bright, and everyone is radiant and glowing and looking your way in admiration! Some basic questions to tick before you move ahead. What is your own vision of your big day? Big or small? Splurging or skimping? Summer or winter? In a local church or at a beach in Bora Bora? Any weekend or public holiday? A religious ceremony or one with no limitations and restrictions? Using a wedding planner or racking your own head? If our word holds any sway- go the wedding planner route. They know their stuff. This is what they do every day, and it is safe to assume that they know more than you will ever know about weddings. The investment in a good planner will stand you in good stead and pay you back many times over. There is nothing that moves, even the worst of procrastinators, faster than a deadline. The more popular a wedding date is, the earlier you will have to book it. Earlier often means months ahead. Budget is a litmus test for the strength of your relationship with your spouse-to-be. Do you both see eye to eye when it comes to spending? Do you agree on the level of spending on your wedding day? While it’s a good question to ask while planning your wedding, it’s a great point to ponder to assess your overall relationship as well. The question of the budget will call your philosophy on life in question. Do you think weddings are times to show off in style or time to let the monk in you take over? Your budget can help you widen or narrow your choices for a venue. An experienced planner will be worth their weight in gold at this stage. Do you want to hold the ceremony in one and have the reception at another? Beware, though, that all venues may not offer both options. 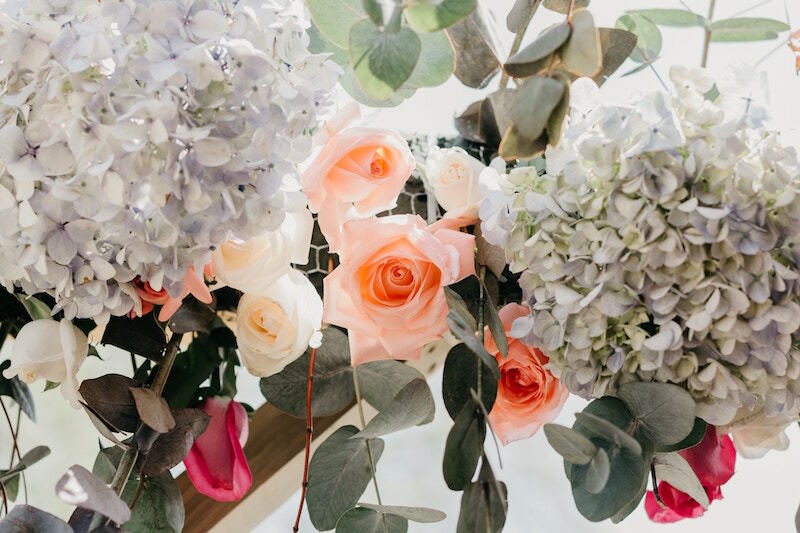 Generally speaking, a one-venue option is easier to manage and is less of a hassle for planners, caterers, florists and guests alike. It’s a no-brainer, but it’s best to choose a venue based on the number of guests. Don’t cramp your guests in a small space but also don’t make them feel like they are sitting in a soccer field. Visualize your loved ones seated across from you with tears of joy. That vision will help you choose a venue. If you would like to say your “I do!” on a beach in Bora Bora, that is perfectly fine but make sure that the people you want to witness your vows are able to get there too. Don’t choose a location so far away from your home that your guests are jet lagged and too dazed to notice you! This is not to say that you can’t choose an exotic venue, but you should just be aware of the pros and cons. Having an out-of-town wedding is definitely possible but will have its challenges. It’s your call but make sure you know that you or your wedding planner can manage it. Even if it’s a local location, don’t be afraid to visit a few times before you say yes to it. There are probably only two places where you can ask as many questions as you like without being labeled a pest. One is your doctor’s clinic and the second is when you’re with your wedding planner. The important thing is to get to know your venue well. Is there any date or time restrictions? Do they work with any particular caterer or offer in-house catering? Do they allow partying? Do they have adequate, accessible parking on site? Or do your guests have to walk four blocks in high heels to get to it? Whether your ceremony is Christian, Jewish, Muslim, Buddhist, Hindu or a hybrid of any of the above, make sure that your venue allows you to conduct the ceremony in full religious splendor. 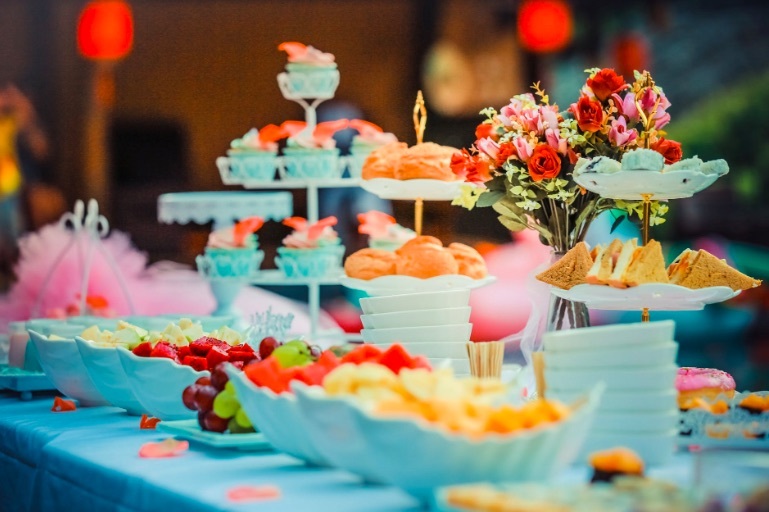 You may want a kosher or halal caterer if it’s a Jewish or Muslim wedding. Some religious officials may have restrictions on where they can and cannot officiate weddings. It never hurts to ask and always hurts to assume. Does the Venue Feel Right? While making checklists and asking lots of questions will help you narrow your choice of a venue, it never hurts to consult your heart and hunches. With everything else settled, go and walk around the venue. Does your heart skip a beat when you compare one to the other? Do you get uneasy at another? If you are not the intuitive kind, now is not the time to experiment. However, if you are, you can put your instincts to work and let your heart do some work as well. At the expense of being a killjoy, we cannot stress enough the frivolity of it all. If as much planning, research, and money went into keeping a marriage together then goes into planning it, we would probably have half as many heartaches and divorces. Have a beautiful wedding by all means and splurge as much as your heart desires but keep a fraction of that love for the relationship you are about to embark upon. Make the world a better place one happy wedding a time!